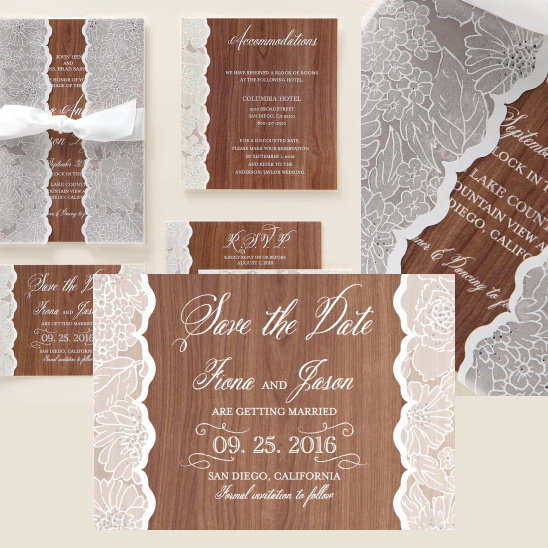 Find the invitation of your dreams with B Wedding Invitations beautiful selection of cards! Personalize your text to match any event and their specialized designers will make sure everything is perfect for your big day. See and feel the quality of B Wedding Invitations cards in person with 5 free samples. It gets better! During the month of February only, they're offering 15% off plus free U.S. ground shipping for orders over $200 with promo code FEB2015. Offer ends 2/28.